As the spring season of 2014 comes to a close, I would like to take some time and write about one of the (I would like to say best, but I can’t) coolest anime of the season – Mekakucity Actors. 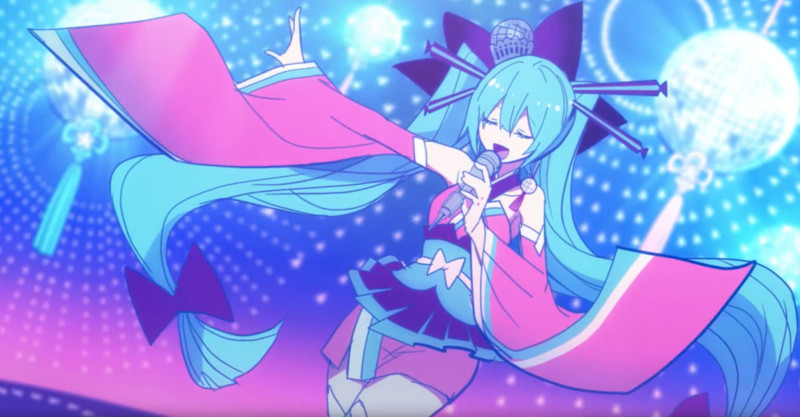 Usually anime is based on manga, light novels, games, or is original story, but not Mekakucity (it was but not entirely), this anime was based of a series of Voclaloid songs called Kagerou Project (SPOILERS for the series, watch at own risk) made by Jin and posted on NicoNicoDouga. Though the original songs were adapted into a series of light novels and a manga, the story of the anime, same as the LN and mange took a turn in its own direction in places, showing of things that you could not see in the other media. SMASH! – the Sydney Manga and Anime SHow is a convention happening every year in Sydney, and its goal is to celebrate the culture of Anime, Manga, Video games, and Cosplay. Saturday, August 10th 2013 at 9am the Sydney Exhibition Center Darling Harbour opened its doors for over 7000 pop culture fans from around Australia and even overseas. Aside from big companies like Madman and KingsComics smaller circles and clubs were given stalls to sell their own merchandise; Anime@UTS was no exception. We had badges, post cards, phone charms, even panda hats.